Welcome to Pro Housing's website! Pro Housing has been a leader in the Building Industry for 20 years and have since completed many fine projects of the highest quality, thereby creating wealth for our Clients. 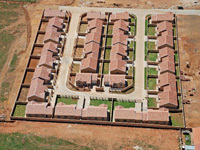 We are developers of Land and Buildings for Domestic, Commercial and Industrial use. Design and Installation of Services and Roads. 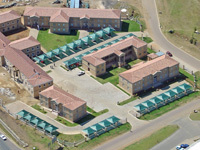 Design and Construction of Houses, Office Blocks and Workshops. 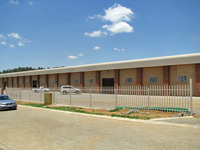 Witbank Techno Park is a Commercial and Industrial Development on one of the busiest nodes in Witbank, namely the alternative route to Middelburg where it joins the O.R.Tambo ring road. Here we have fully serviced Industrial and Commercial stands which we sell complete with building packages. Click here for more information. 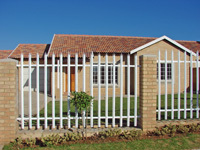 This housing project of ours is located near schools, churches, doctors, garage and shopping centre. In addition, Southview x3 is in an area of high rental demand, where investment growth prospects are high. Investors can expect a rental income of between 8% and 10% per annum, making it an attractive opportunity. Click here for more information. So why not come over to the stable with a pedigree? True to our motto, we build superb quality buildings in a class above the rest.